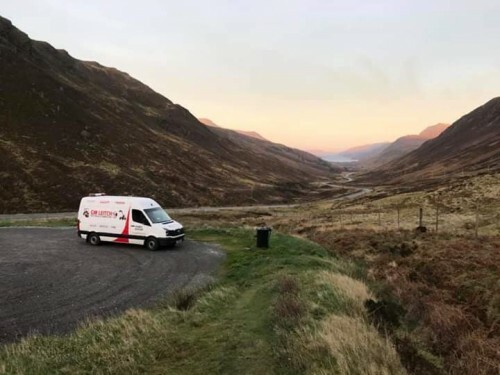 A family run business founded in 1975, GM Leitch has successfully serviced the Highlands, Islands and Moray for over 40 Years. 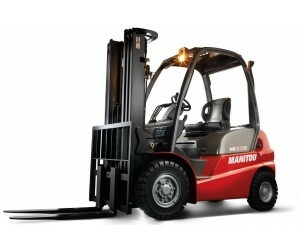 Being official dealers of world-leading forklift manufacturers Toyota and Manitou, we supply and service material handling vehicles to a variety of different industries across the Highlands including building and construction, manufacturing, distilling, agriculture and aquaculture. 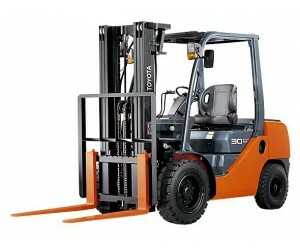 We supply a wide range of gas and engine powered pallet, forklift, telescopic, counterbalance and articulated trucks. 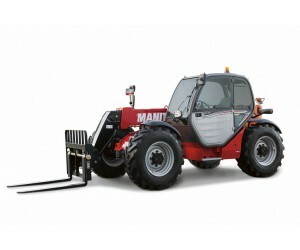 We have an extensive range of material handling equipment available for long and short term hire. We offer a wide product range to suit our customer’s needs and requirements. At GM Leitch Ltd we have many service packages available to you.